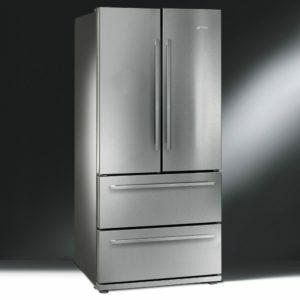 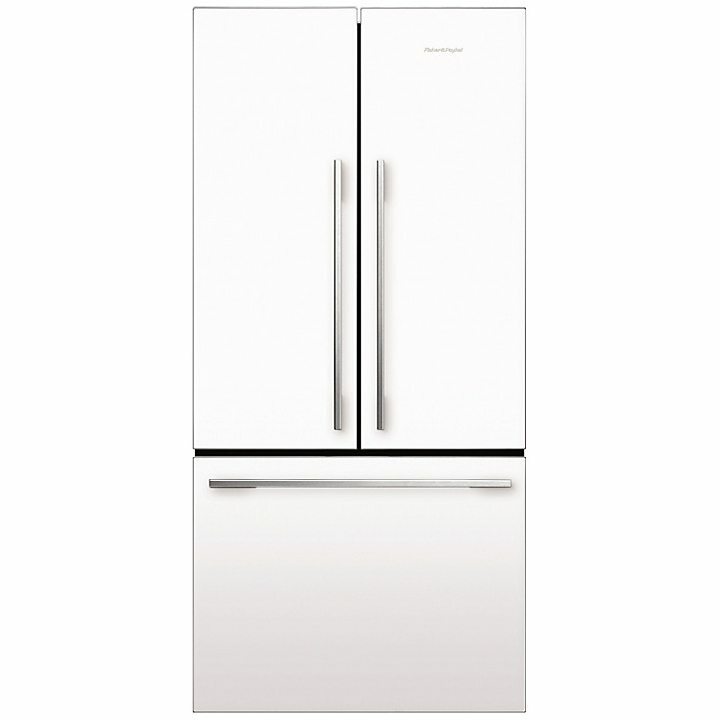 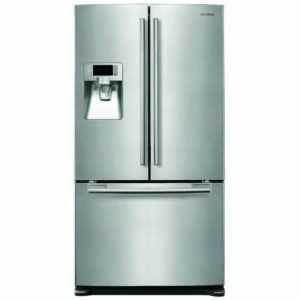 This stunning and sleek white French style fridge freezer from Fisher & Paykel takes refrigeration to a new level. 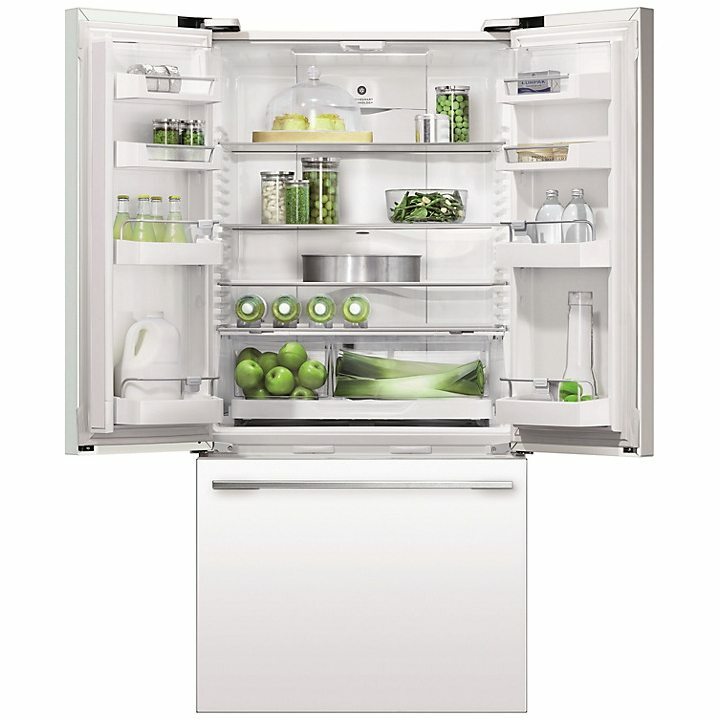 The 541 litre capacity offers more than enough space for a large grocery shop. Featuring Active Smart technology, the fridge intelligently adapts to daily use in order to save energy whilst keeping your food fresher for longer. 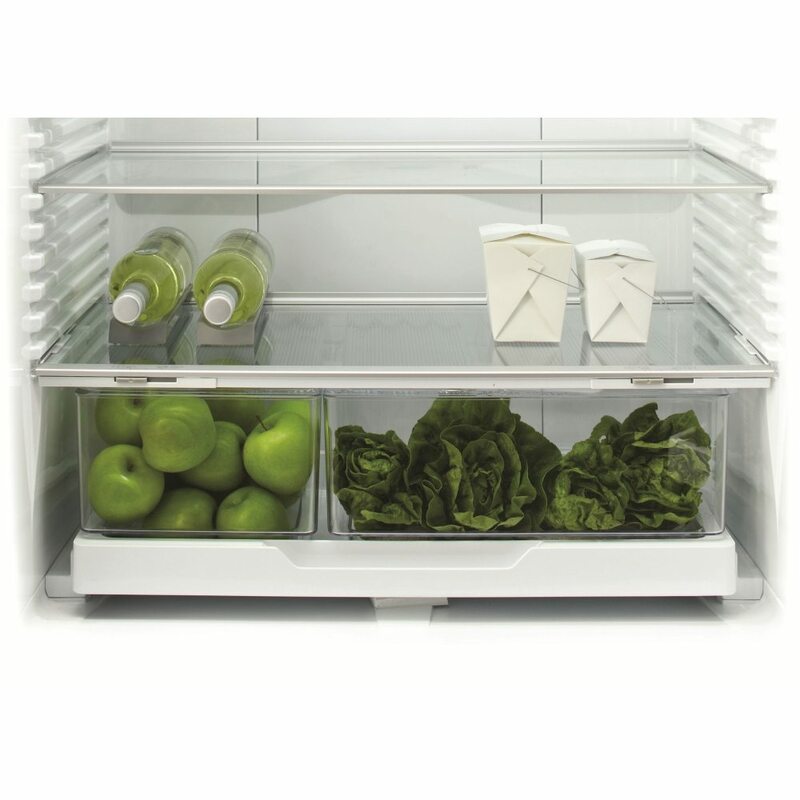 The deep pull out freezer drawer offers an impressive amount of space and is fully extendable so you can view what is in the drawer easily. 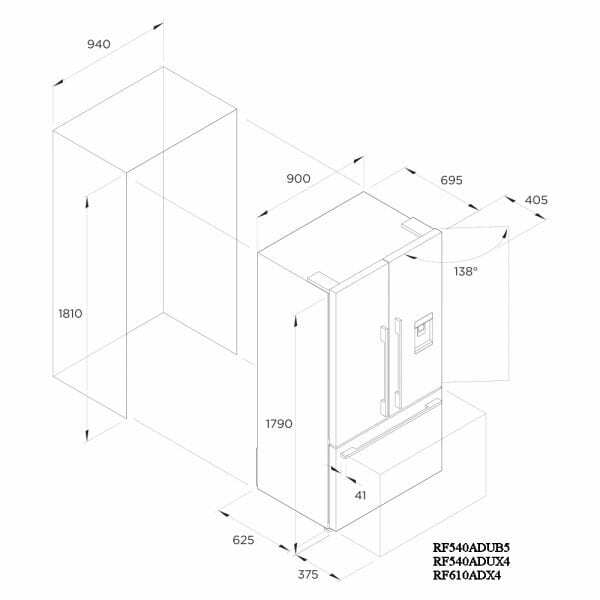 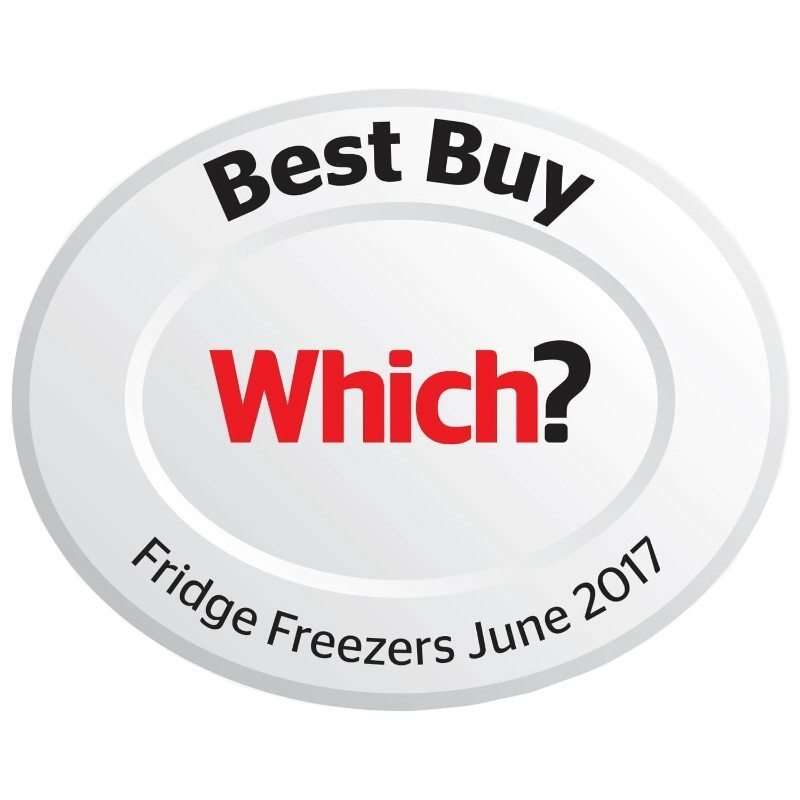 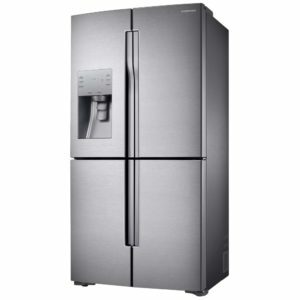 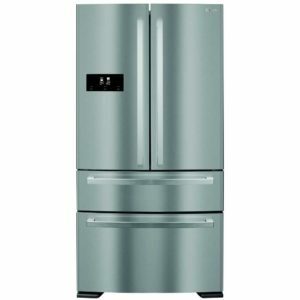 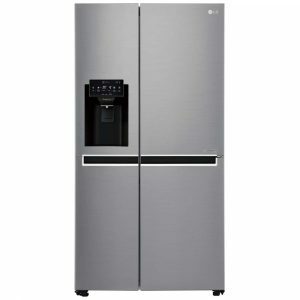 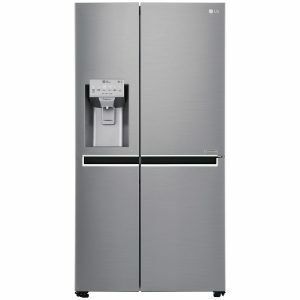 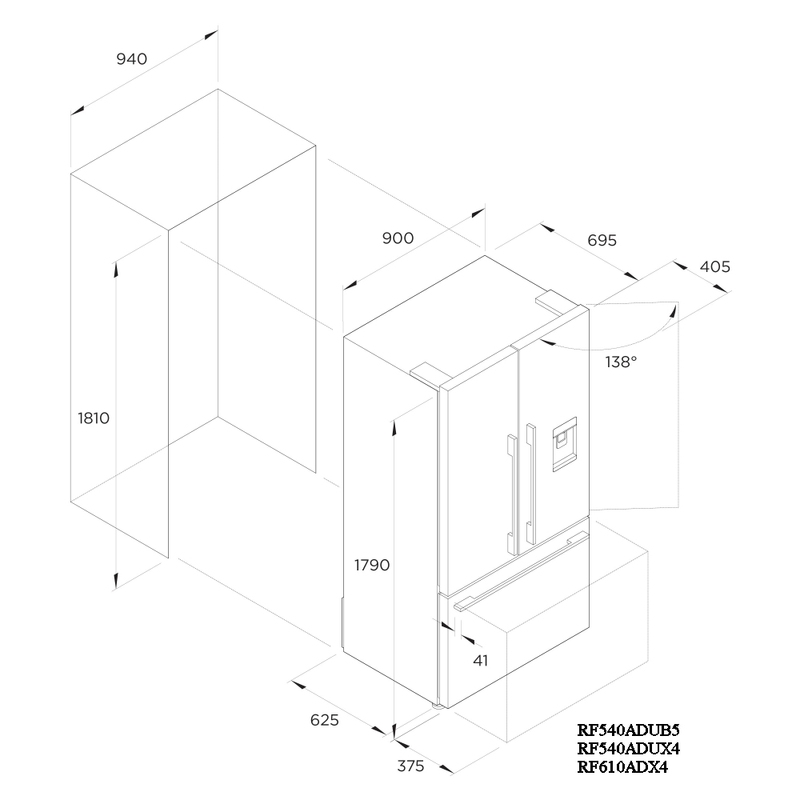 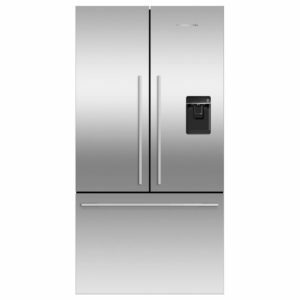 With this gorgeous fridge freezer, Fisher & Paykel have added a touch of well deserved luxury to your kitchen.